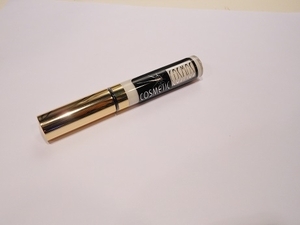 Conditioning formula primer promotes softer, healthier lashes with a vitamin-enriched coating. When applied before mascara,	eyelash primer will double the thickness of lashes in the blink of an eye. Curls lashes to new lengths.